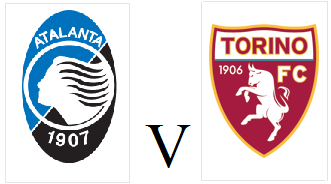 After a two week break due to international fixtures, Torino return to Serie A action on Saturday afternoon with a trip to Bergamo. The Granata are currently seven points behind Fiorentina in 6th position, which makes European qualification unlikely - but beating last season's tally of 57 points is still a realistic target. A number of Toro players featured for their countries in the international break, but Giampiero Ventura has no injury concerns. January signing Alvaro Gonzalez is included in the squad, and could make his long awaited first start for his new club. Atalanta are only one place above the bottom three and have drawn their last three games, the last of which was an impressive 1-1 draw away to Napoli. However, the Bergamo side have not won since early February so will be eager to change that statistic.